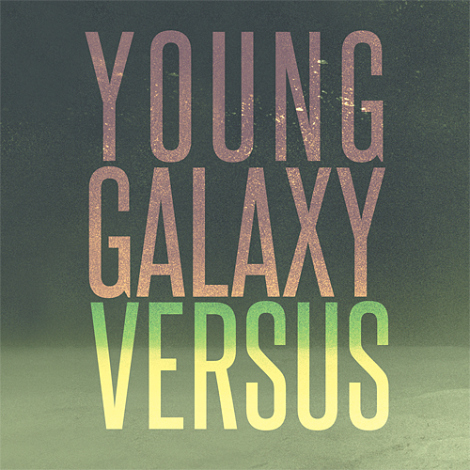 Over the past year, Young Galaxy have been commissioned to complete a number of remixes for some notable bands and artists. Luckily, they’ve put them all in one place with a free price tag called The Versus EP. The collection features remixes of songs by Handsome Furs, Junior Boys, Grimes and label-mates Austra, download the EP here. Montreal-based musician and producer Miracle Fortress (aka Graham Van Pelt) wants you to download two unreleased tracks (“Gestures” and “Possession“) for the price of your e-mail. He’s just finished touring North America with the Junior Boys and about to embark on a European tour to support his sophomore album Was I The Wave? From the Miracle Fortress sophomore album “Was I The Wave”, here’s the first listen in “Miscalculations”, a track that I’ve been waiting for since hearing live at CMW. Leaning into the mid tempo electronic side of things, this song not only sounds in the ballpark of Junior Boys (who Miracle Fortress is touring North America with), but gets me excited to hear the rest of this album. I’ll post my picks for the festival in a day or two, in the meantime, here’s a couple things that sounded good to me today. –The Recommender profiles Nottingham, England five-piece nu-folk band Dog Is Dead. 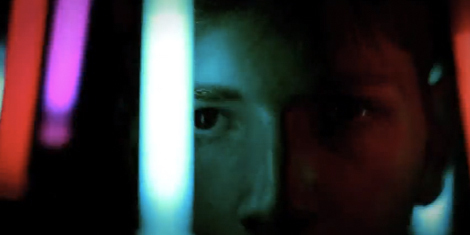 Check out the video for “Young”. –We Listen For You is collecting links to download free/legal SXSW samplers. Don’t forget the free one at iTunes. 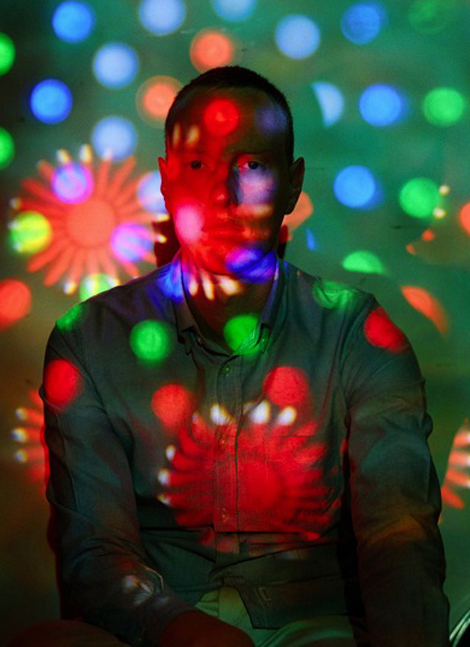 –Neon Gold has a post on Australia’s Boy & Bear, check out “Mexican Mavis”. –Gorilla vs. Bear has a new track from Junior Boys called “ep”. -Still spinning that track “Lighthouse” by NewVillager, which is a pretty awesome video we posted a while back. Download the track for free here. -SPIN and HP have created an online video series filming bands on their way down to SXSW, head to their channel to see what The Rural Alberta Advantage, Young The Giant and Yellow Ostrich run into on their way to Austin. –The Yellow Bird Project has started a video series called The Wilderness Sessions, the first being with UK band Dry The River. Check out the band perform “Weights and Measures” and buy the t-shirt they designed, its for a good cause. 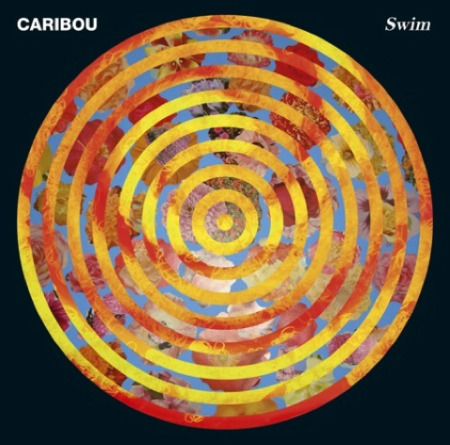 “Dance music that sounds like it’s made out of water… rather than made out of metallic stuff like most dance music does.” From Caribou‘s Dan Snaith in describing his upcoming release of the LP Swim (out 4/20 in the US via Merge and in the UK and Europe via City Slang). 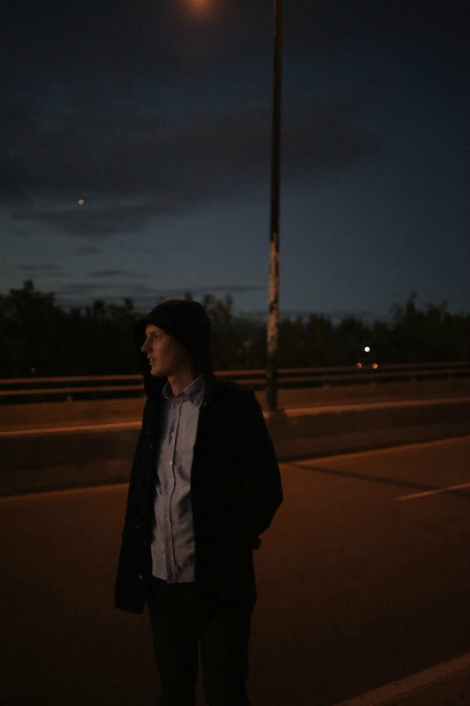 Recorded in both Wales and with Jeremy Greenspan (Junior Boys) in Hamilton, the album features guests including Keiran Hebden (Four Tet), Born Ruffians‘ Luke Lalonde, Greenspan, and Koushik (Stone’s Throw). Grab a free mp3 of Odessa here.